A dedication compilation of material celebrating the pioneering spirit of the BBC Radiophonic Workshop. Electronic music synthesis is explored, with various analogue and digital techniques being employed. Material is edited from the following documentary and information sources: The Alchemists of Sound, The Masters of Sound, The Music Arcade, Radiophonic Workshop archive footage, Doctor Who titles, The New Sound of Music and Sonic State, with several more additional BBC music specials and YouTube material being used to enrich the information content. I would also like to thank Simonsound1 for the kind permission to use the Studer tape recorder splicing excerpt as an example of the kind of physical process involved in the sequencing of sounds using spliced magnetic tape. 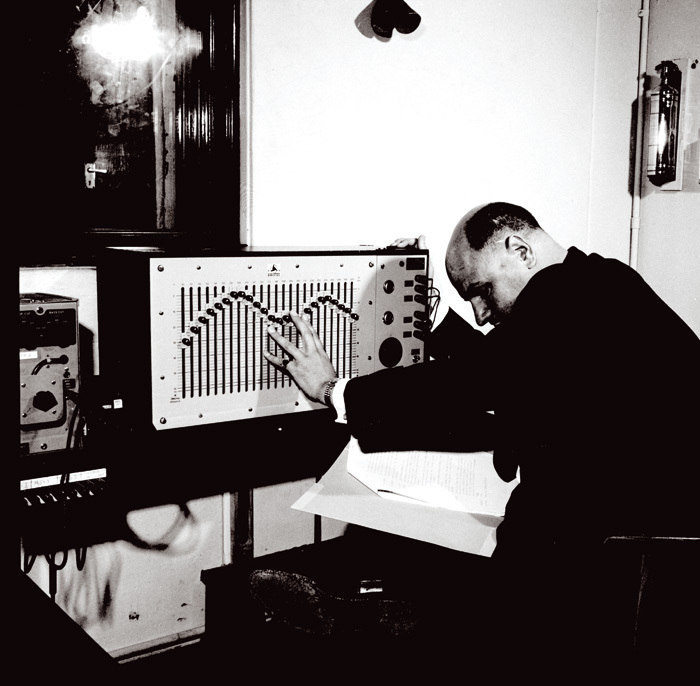 Simonsound1 also produced a radio show entitled “The Tone Generation”, covering the topic of pioneering electronic music composers.